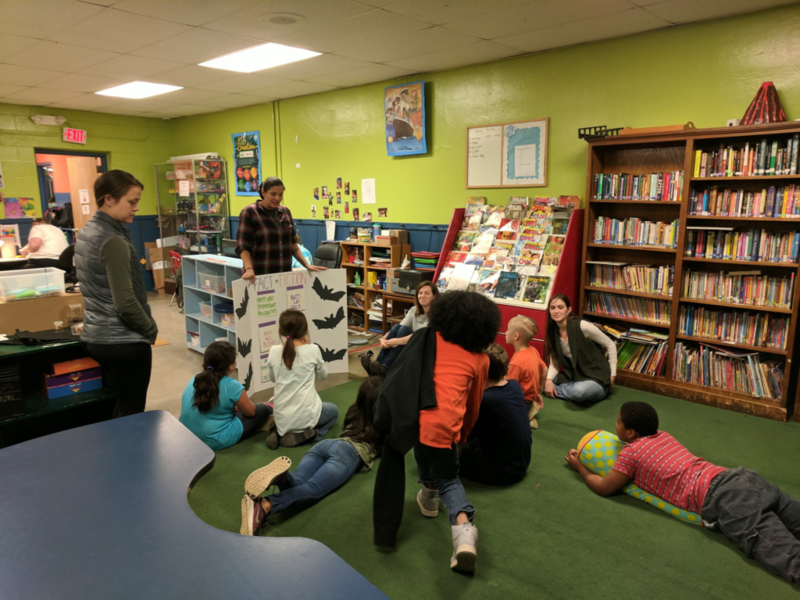 In addition to teaching, we conduct outreach activities to foster an interest in science and support diversity in STEM fields. Below are examples of outreach activities in the lab. In 2016, we began working on an outreach program with Dr. Caleb Hickman and the Eastern Band of Cherokee Indians (EBCI). 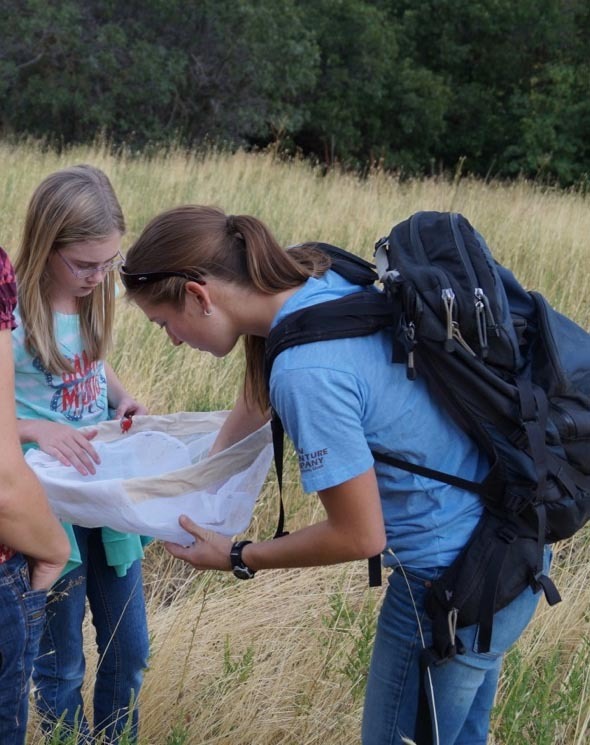 Nearly two years later, we were excited to launch the first summer of our program which provided field-based research and coding experiences for EBCI high school students! You can learn more about the program here. 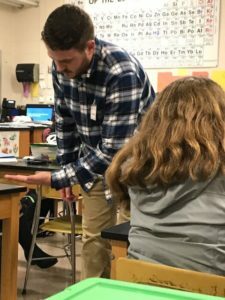 Will, an undergraduate researcher in the lab, visited a Botany and Zoology class at Carter High School to talk about dung beetles. Here he’s showing students our cool study organisms! 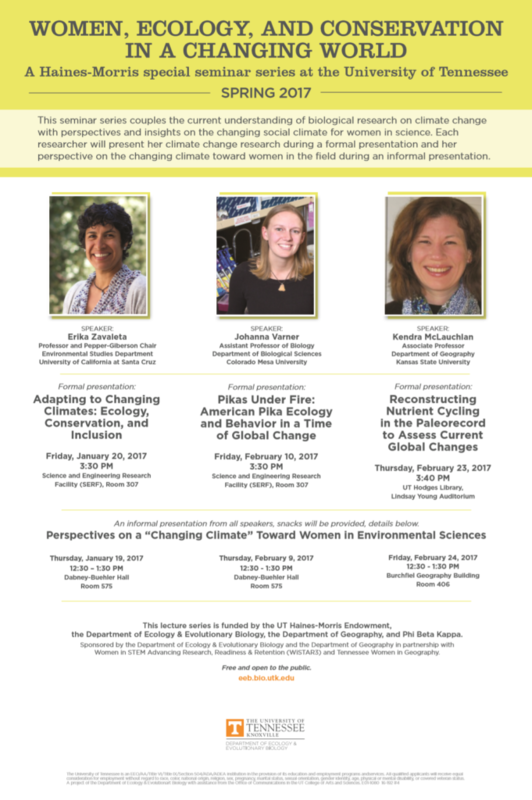 In 2017, Kimberly organized and hosted a series on Women, Ecology, and Conservation in a Changing World along with Jen Schweitzer (EEB) and Sally Horn (Geography). 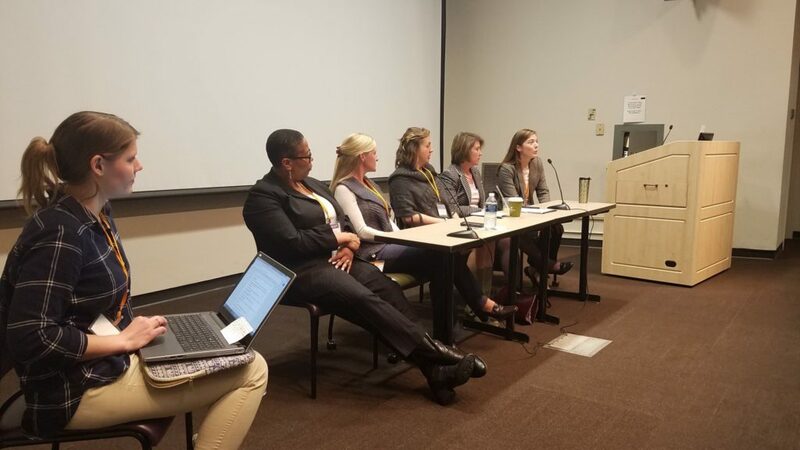 Kimberly (far right) participating in the Discussion Panel for the 2017 Annual Women in STEM Symposium hosted by Pipeline at UTK. 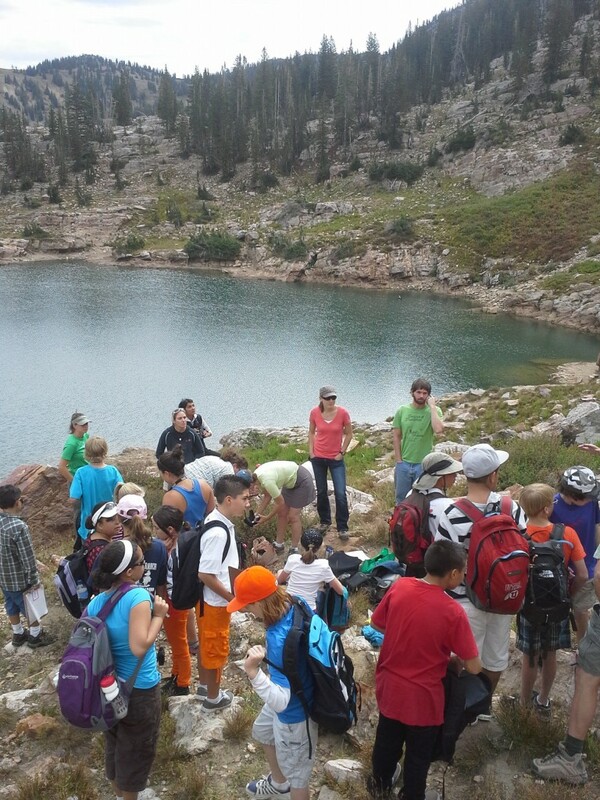 Volunteering with Uinta Pika Watch, which brings seventh graders to the field to gather scientific data. 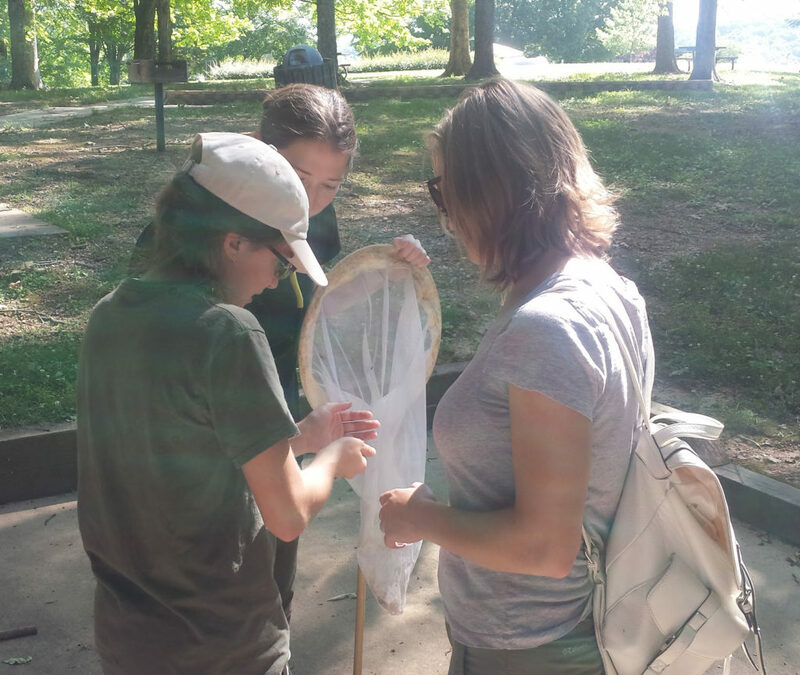 Teaching a student how to capture and handle insects. 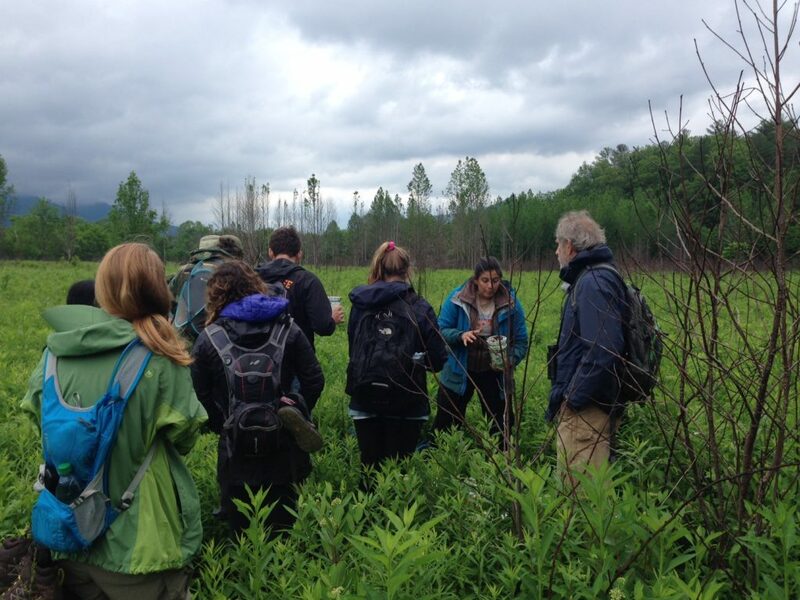 Members of the Sheldon Lab at the June 2016 BioBlitz (led by Discover Life in America) in Oak Ridge, TN. 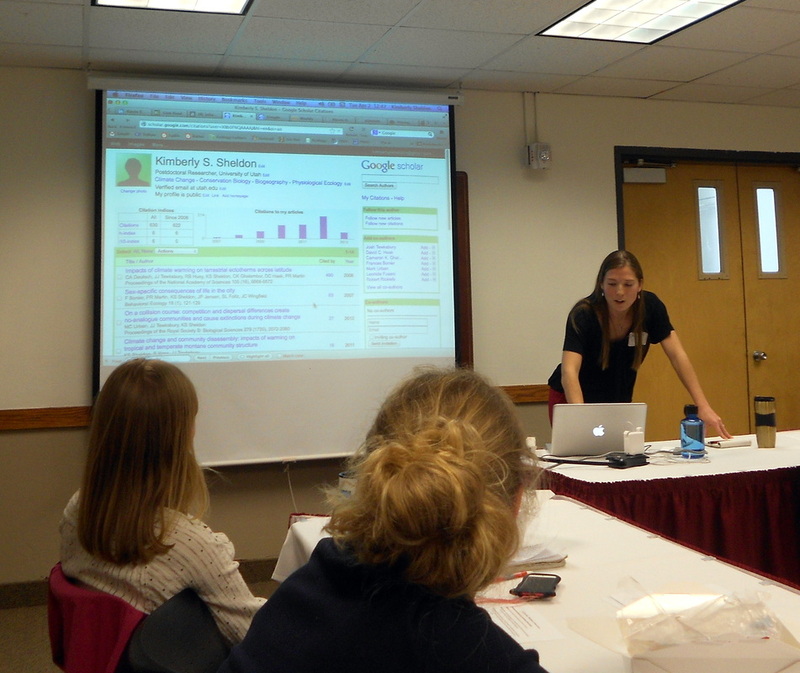 Presenting at the Graduate & Advanced Lady Scientists (GALS) Workshop in Utah.